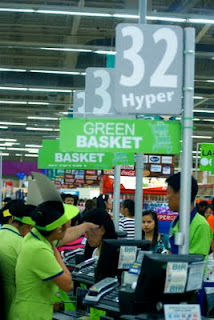 3 months ago, SM Group of Companies opened the first SM Hypermarket in Cebu. This type retail store was created to provide consumers a more holistic shopping experience. SM Hypermarket is a one-stop where you can buy probably all your shopping needs. The first SM Hypermarket in Cebu is located at M. Logarta Street, Subangdaku, Mandaue City. 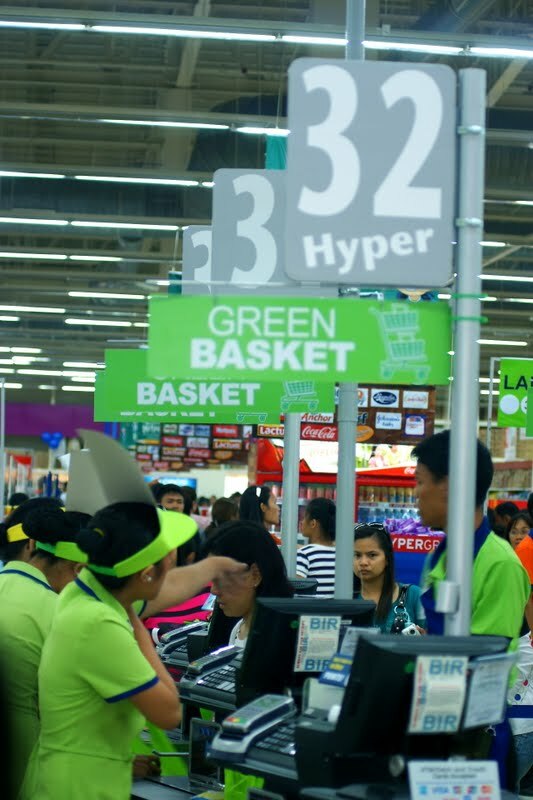 It is the 26th Hypermarket in the country and it opened last May 19. It is second Hypermarket in the Visayas after Ilo-Ilo. The SM Group is also planning to build another SM Hypermarket at the J Mall in A.S. Fortuna, Mandaue City. Location: It is very near the North Bus Terminal and Aboitiz Sportsfield. You will not miss it, if you come from the Subangdaku flyover going to SM City Cebu.